The gear is missing on the "Gear Assembly Headlamp Cover". Can this be fixed (re-attach the gear), or do I need a new gear assembly? Yes, that gear is replaceable. However it is part of a shaft assembly and the shaft is 3/8 of an inch in diameter so I would wonder what caused it to break??? I would be happy to send you that gear but first I think it would be best for you to open the entire assembly to assess the rest of the parts for associated damage. Thank you Larry. I'll take it off and do a full inspection. 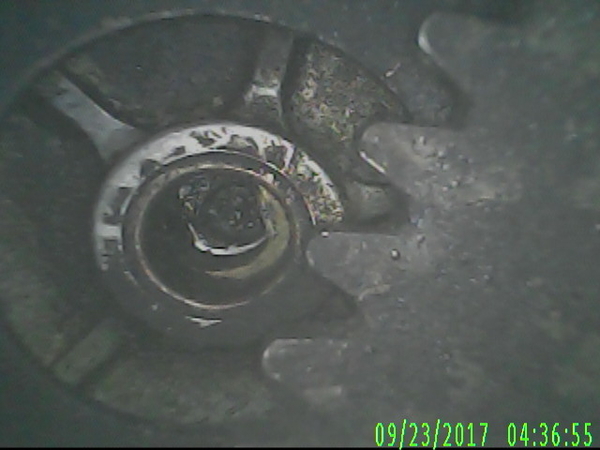 So that entire pinion gear is missing. There isn't even a chunk left. Well no big pieces. There was one very small chunk of metal. What I see inside is the brass gear and two thrust washers. The worm gears look great, as does the brass gear. Best I can tell, it's all there expect for the pinion gear. How does that attach to the gear housing? Strange 🤔 The non-stock, upgraded motor and brass gear are good. 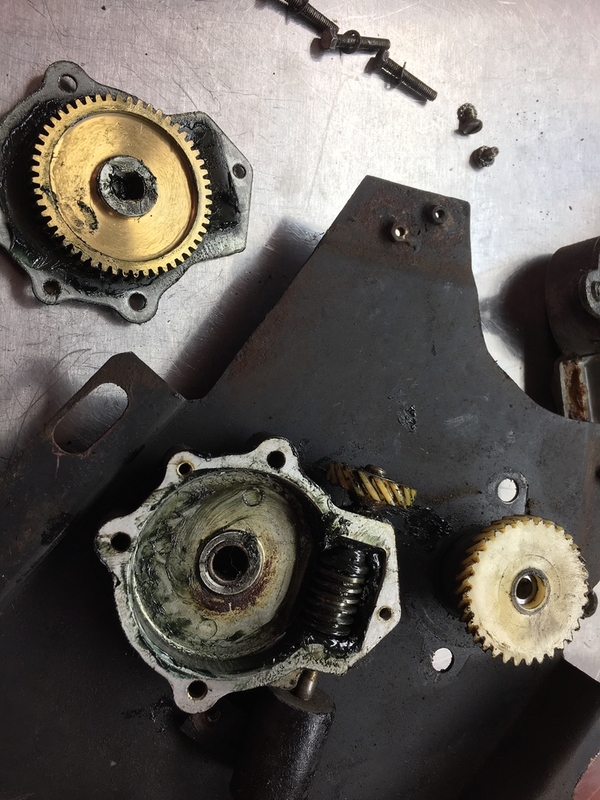 Housing has been cleaned of the typical dried out factory grease but you really need some new grease on the worm gear and brass gear. The pinion gear is retained with a small C-clip. I liked your reply. I certainly do appreciate the generous offer! To be clear, it wasn't that clean when I opened it up, but it definitely wasn't 47 years worth of dirty either. I just wanted to make sure I could see if there was damage under the grease. Just wanted to add a funny story from this, let's call it a blonde moment (yes I'm blonde). After taking the three bolts out, and removing the limiting switches, I couldn't figure out how to get the motor and assembly out due to the bucket arm trapping the gear assembly. Then a light went on, and I simply raised the lights. Seems that they could have added that step to the instructions in the tech manual. Is it possible, even likely, that someone who cleaned, lubricated, and reassembled the motor back in 1995 (and even stuck their own sticker on the refurbished motor case) inadvertently left out the c-clip? 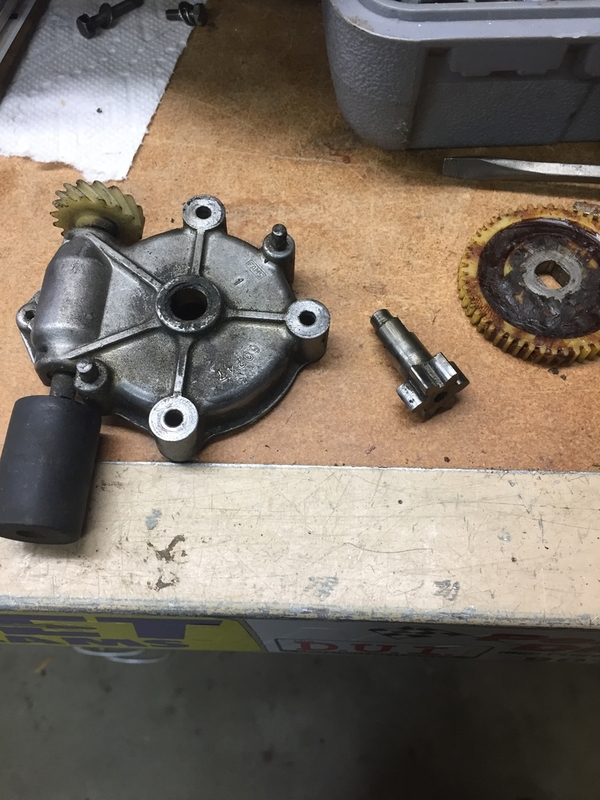 In this scenario, the headlamp / motor system worked fine for about 2-3 months, and then the road vibration moved the pinion gear out of alignment? But that was never noticed, because the car was only driven in the daytime. Then one night, the owner wanted to drive home from the bar, and his lights wouldn't come up. So eventually, these things (and other, more serious issues) led to the car being parked, and neglected, until the new owner snapped up the car for a song. 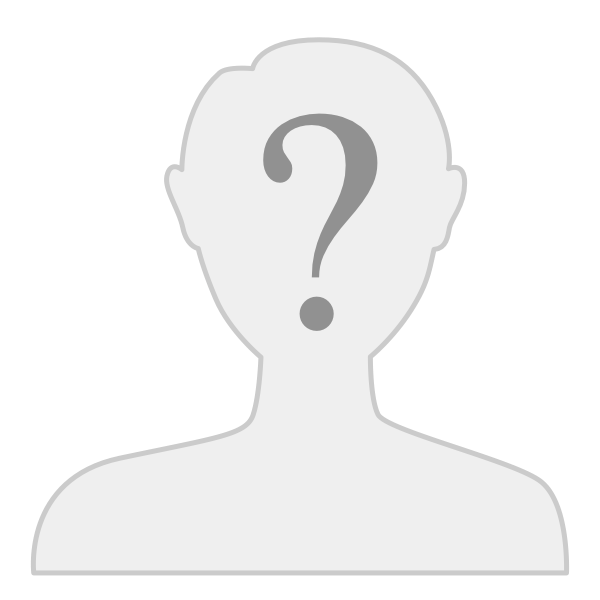 Now, the new owner is contentiously fixing the problems not fixed by the PO, and finds this unusual situation? Chuck, I like that theory. Very probable. As for the motor, that is not a refurbished stock unit but an upgrade sold by the vendors. Larry, I'm blown away. You have my word, and sincere thanks!